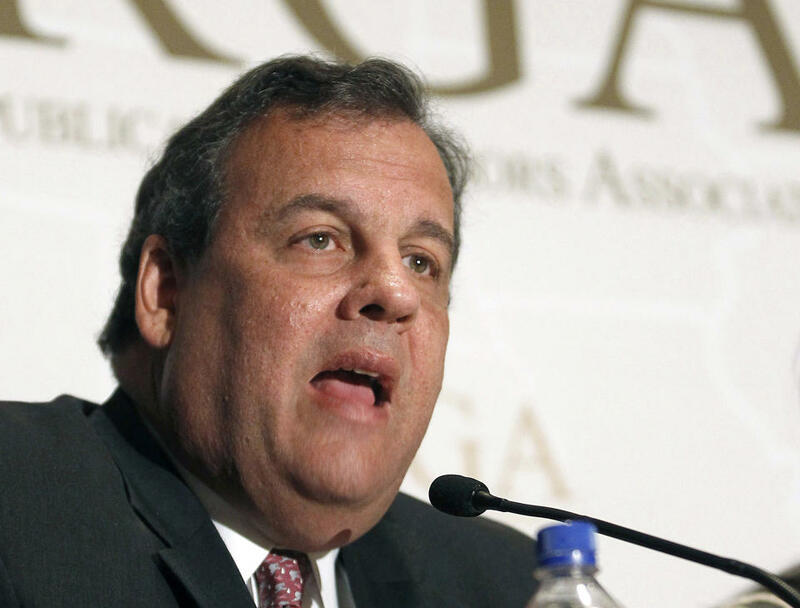 Home News More bridge problems for Chris Christie? More bridge problems for Chris Christie? An 82-year-old steel truss bridge featured in the opening credits of “The Sopranos” and in Orson Welles’ 1938 broadcast of “War of the Worlds” is now the second bridge for which Gov. Chris Christie’s administration is facing an investigation. The Manhattan district attorney’s office and the Securities and Exchange Commission are investigating whether $1.8 billion in funding to overhaul the decaying Pulaski Skyway and related repairs was misrepresented in bond documents by the Port Authority of New York and New Jersey, a person familiar with the investigation but not authorized to discuss it publicly told The Associated Press. The person spoke on the condition of anonymity. And a government official with direct knowledge said the Manhattan district attorney’s office is investigating. Besides federal laws and regulations, New York state has its own securities law, called the Martin Act. It allows for criminal charges for making false statements when selling bonds and some other financial instruments; the charges can be felonies. The law also allows authorities to bring civil suits. The agreement for the bridge project “was analyzed and negotiated by lawyers on all sides” and the bond disclosures were reviewed by a law firm that has served as underwriters’ counsel for the Port Authority for 25 years, the Port Authority said in a statement. A spokeswoman for Manhattan District Attorney Cyrus R. Vance Jr. declined to comment Tuesday. Spokespeople for Christie and the SEC also declined to comment. The New York Times first reported the investigation. The Skyway connecting Newark and Jersey City carries more than 70,000 vehicles in and out of Jersey City, Hoboken and Manhattan daily. The inbound lanes of the bridge were closed in April for two years for the project. The Skyway is owned and operated by New Jersey and offers a direct route to the Holland Tunnel in Jersey City. But the agreement signed in 2011 between the Port Authority and New Jersey’s Department of Transportation labeled it an approach to the Lincoln Tunnel, which is several miles away and requires what amounts to a 90-degree turn to the north. According to published reports, the Port Authority isn’t authorized to pay for work on access roads to the Holland Tunnel because the tunnel predates the formation of the Port Authority in 1921. The agency can pay for roads that lead to the Lincoln Tunnel. The Record of Woodland Park first reported on the Port Authority’s mention of the Lincoln Tunnel in the Pulaski documents. Christie’s administration also is the target of state and federal investigations over lane closures at the George Washington Bridge last fall that appear to have been ordered for political payback. Several Port Authority officials have resigned and Christie fired a staffer who was revealed to have ordered the closures in an email. Christie has denied any advance knowledge of the lane closure scheme. A taxpayer-funded report prepared by a law firm commissioned by Christie absolved the governor of any wrongdoing. Peltz reported from New York. Associated Press writers Jill Colvin in Trenton and Marcy Gordon in Washington, D.C., contributed to this report.